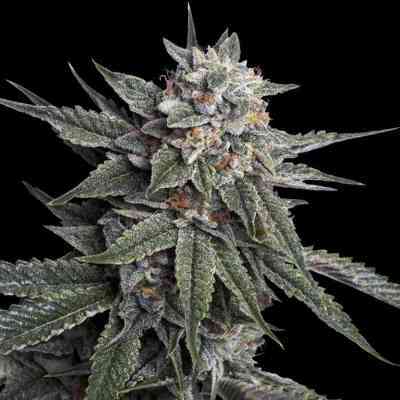 Purple Bud marijuana seeds are a high-potency, heavy-yielding feminized Afghani with a hint of Sativa and a strong purple tendency. 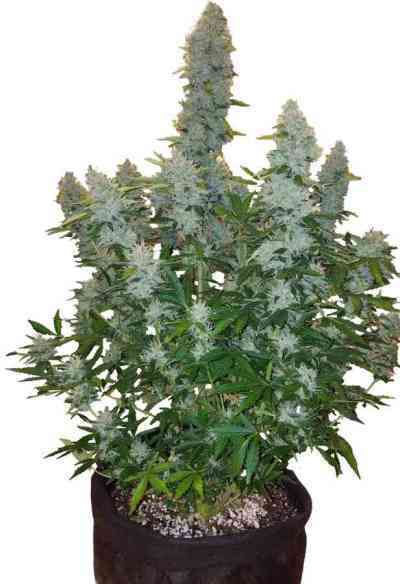 Purple Bud Feminized cannabis seeds are easy to cultivate indoors, even for beginners, and will flourish outdoors in the spring and summer of a temperate climate. 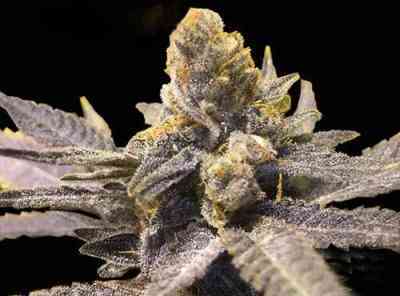 Purple Bud feminized is bred from some of the most important cannabis gene-pools in the world. Her parents and ancestors can be traced directly to the legendary Indica cultivars of Afghanistan’s Hindu Kush region, to the California medicinal marijuana scene and, naturally, to Europe’s weed-breeding epicentre, the Netherlands Two pure Afghanica cultivars are the main influence behind Purple Bud Feminized, and are the source of this hybrid’s high potency, swift flowering, dense buds and sturdy frame. The more distant Sativa ancestor is a sought-after Jamaican variety which gives Purple Bud a little extra height and a lot of extra high to complement her body-centred Indica stone. The final stage in the breeding of our all-female Purple Bud seed-strain was to cross this 75% Afghani with a stunning Kush hybrid made from Dutch-bred Hindu Kush and a US purple Kush. Purple Bud’s purple colours are most commonly seen in her flowers, not just in the leaves (as is often the case for cannabis strains where the purple tendency is weaker). While her leaves often change colour as well, it’s not uncommon to see Purple Bud Feminized finish with green leaves that serve to accentuate her deep purple buds. The strain does not require a cold snap to bring on her colour change and will often turn violet in normal temperatures. Buds of the mature plant are thick, solid and spiky with great expansion, covering a majority of stem and branches by harvest time. Her purple floral clusters are thickly frosted with sparkling resin glands and possess a rich pine-sandalwood aroma with sweet undertones.